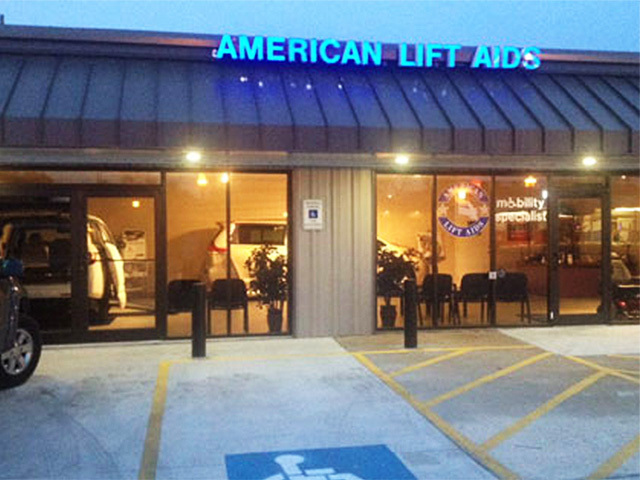 American Lift Aids accepts most wheelchair accessible vans in good condition, converted by reputable manufacturers for our consignment program. 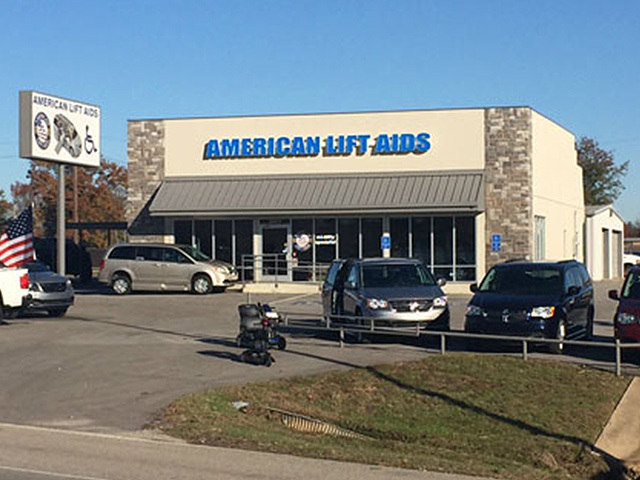 We are also happy to consider your existing vehicle as trade. 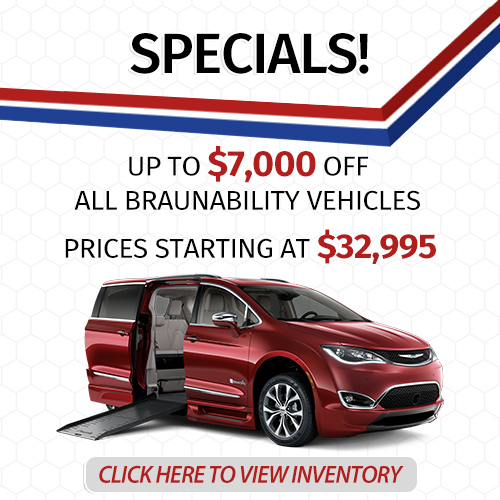 We accept not only accessible vehicles but most cars, trucks, SUV's, & Motorhomes as trade. If you are looking to sell your vehicle, fill out the form below to get a no-obligation quote. Once You have completed the form, please click the "Send My Request" button below. We will contact you shortly to arrange an appointment for you to bring the vehicle in for inspection.